Born on July 20, 1942. Passed away April 14, 2019. Survived by his loving family. 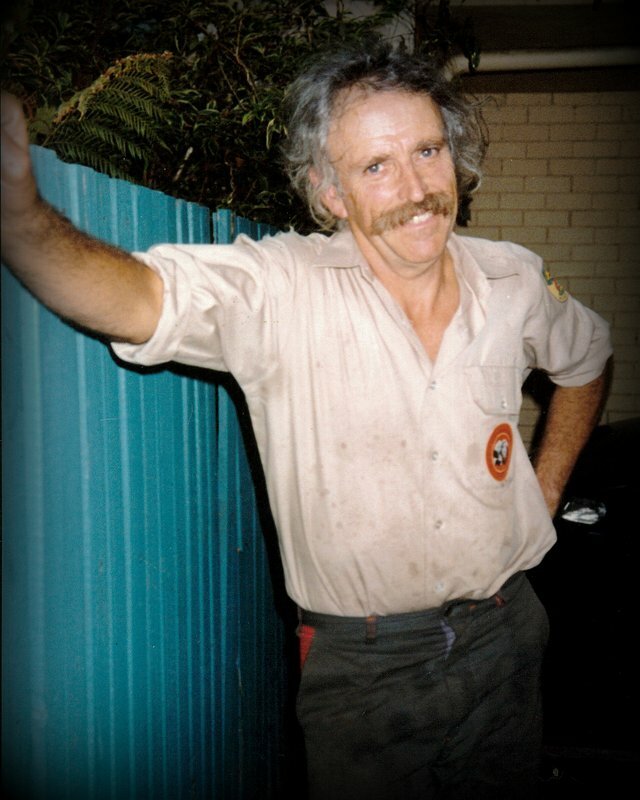 A Memorial Service to Celebrate the Life of Leigh Humphry Golding Stone will be held at St. Mary's Anglican Church, Mirboo North on FRIDAY (April 26, 2019) commencing at 1.30pm. Private Cremation. Donations may be made to Beyond Blue. Envelopes will be available at the Service. “You – you alone will have the stars as no one else has them…In one of the stars I shall be living. In one of them I shall be laughing. Sending the hugest hugs and much much love. Wishing you all much peace and love at this time of sorrow. Love Darcy, Caleb, Jonah, Bailey and Hagrid. We are very sorry we can’t be there on Friday to bid farewell to Leigh. He came to our house more than once to look at our trees, and we always had good chats. He was a dear, humorous man, with a twinkle in his eye, a respected colleague and a fine arborist. We send these lines from The Prophet by Kahlil Gibran, in memory of Leigh. I hope they bring comfort. “”Then Almitra spoke, saying, We would ask now of Death. You would know the secret of death. But how shall you find it unless you seek it in the heart of life? If you would indeed behold the spirit of death, open your heart wide unto the body of life. For what is it to die but to stand naked in the wind and melt into the sun? And when the earth shall claim your limbs, then shall you truly dance. Much love to Leigh’s family at this very sad time.